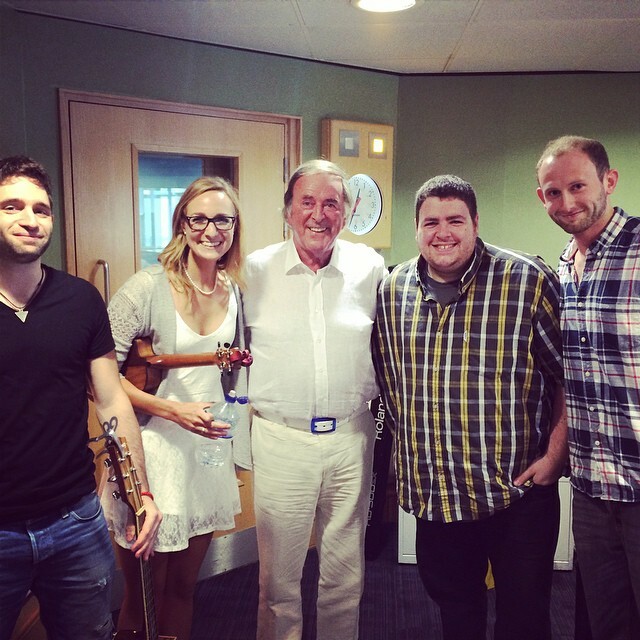 Kind, Charming, Wonderful Sir Terry…. 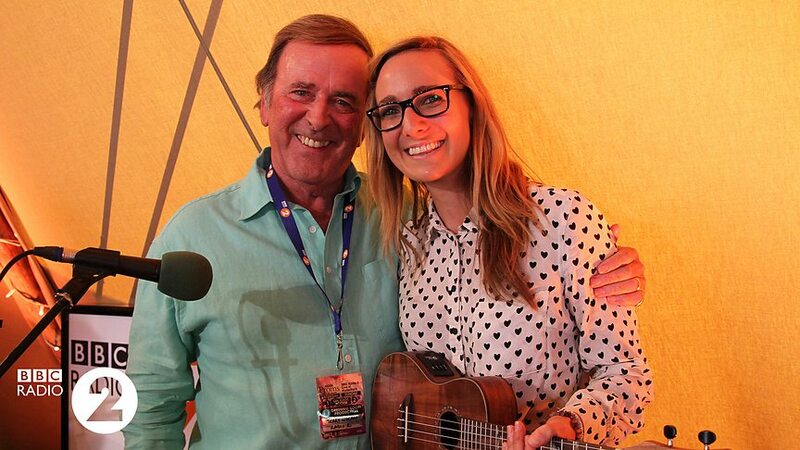 There are no words to express how sad I felt when I woke up this morning to hear the news that Sir Terry had passed away. I had the privilege of meeting him and being interviewed by him over five times. He had a gentle, kind spirit, a wicked sense of humour and the most heart warming demeanour. 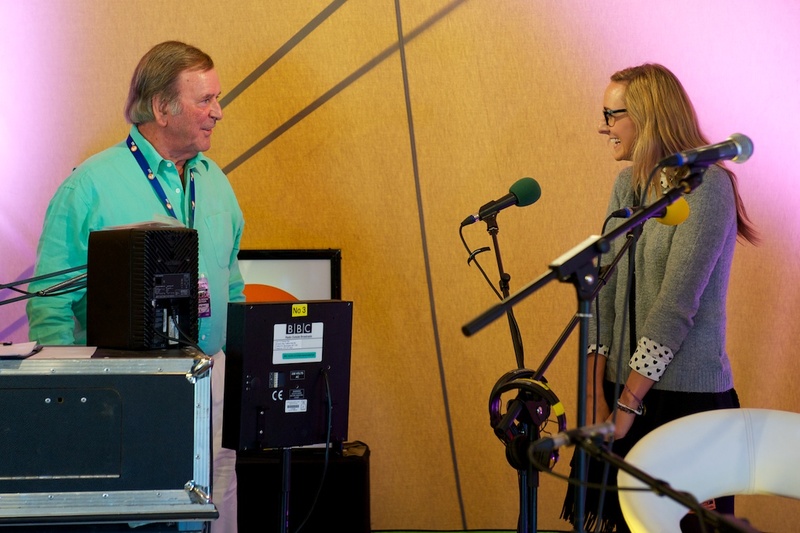 It felt like visiting my Grandpa every time I went into Radio 2 to chat to him. He was the first person to play my music on BBC Radio 2, having heard it on BBC Introducing and thinking it was good enough for his show. The first time he played my song, “A Place Called You” it just happened to be my Dad’s birthday, and the first time interviewed me was St Patrick’s Day.. A day close to his heart! My good friend Jenn Bostic and I sang our hearts out to him and his many milllion listeners. We also did a cover of Ed Sheeran’s “Give me Love” which he tweeted after, even getting a retweet from Ed himself. I was quite nervous beforehand, but his calming nature put me at ease. He referred to my performance as “magical”… But he truly was magical. 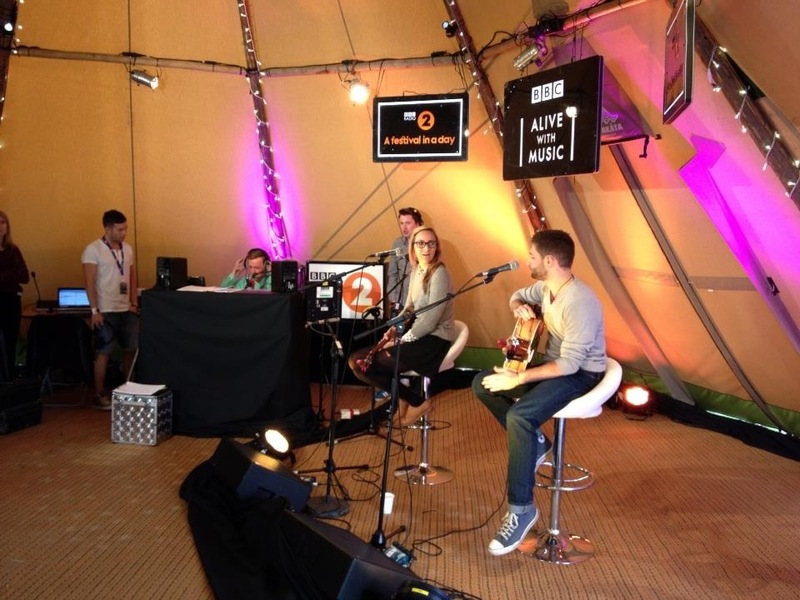 I remember a hilarious moment where he interviewed me prior to my performance at Hyde Park on the BBC Introducing Stage. It was fairly noisy with the bands sound checking, and I didn’t have headphones on so I couldn’t hear much of what he was asking me! 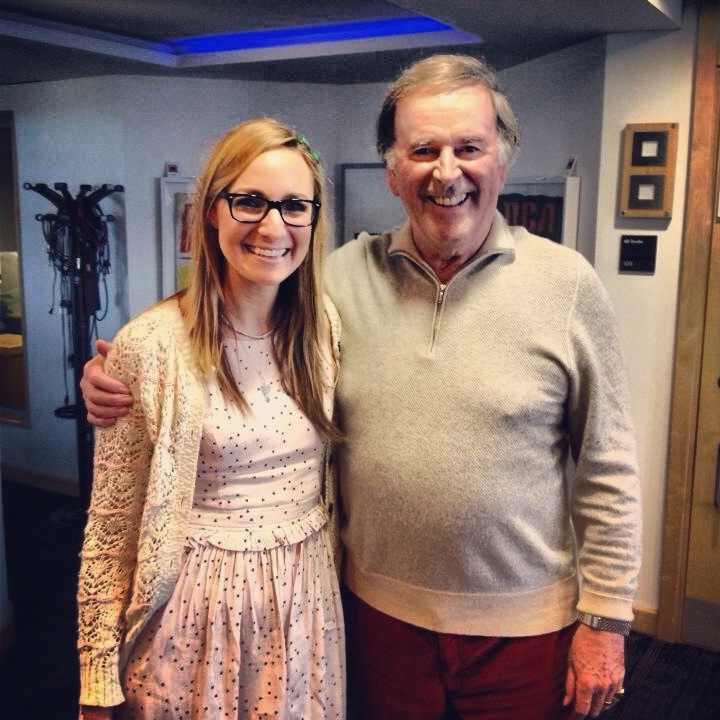 It was predominantly guess work on my part, but, it being Terry Wogan, still felt effortless and easy. He was a wonderful broadcaster, a charming and enlightening man and I will never forget his kindness and support. I will miss him dearly.